ValueIntranet helps intranet managers to create tangible business value from their intranet and digital workplace projects. Get expert advice to move your projects forward. 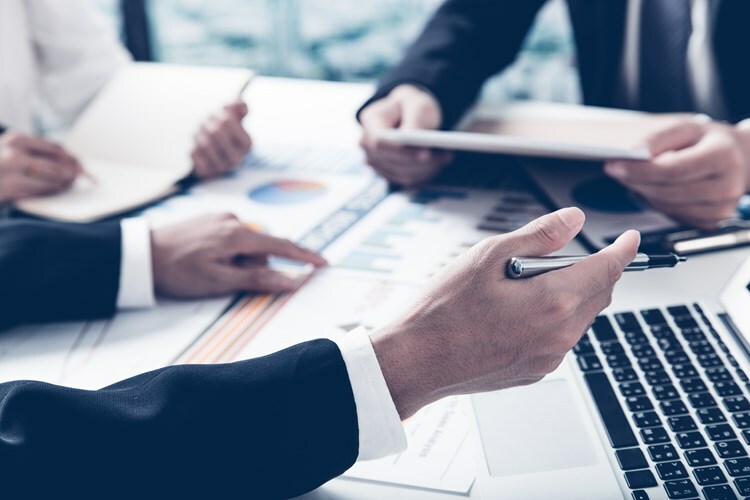 ValueIntranet will create an intranet strategy and roadmap, benchmark your intranet against industry best practices or assist you during the critical stages of your intranet project. Learn more about our consulting expertise. ValueIntranet brings intranet managers from various industries together for regular face-to-face meetings in the Belgian Intranet & Digital Workplace Group. Membership of the group is a great way to meet intranet managers from other organisations and see their intranets in action. It's an opportunity to benchmark your current intranet and your future improvement plans against those of your peers. Find out more about the Belgian Intranet & Digital Workplace Group. ValueIntranet is an independent consultancy in the areas of intranet and digital workplace. We are based in the Brussels area and work with customers across the Benelux countries. The company was founded in 2011 by Guy Van Leemput. Guy has extensive intranet experience both as a corporate intranet manager and as a business consultant. 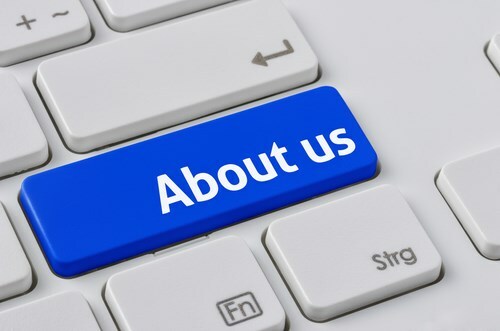 Find out more about us, or get in touch!